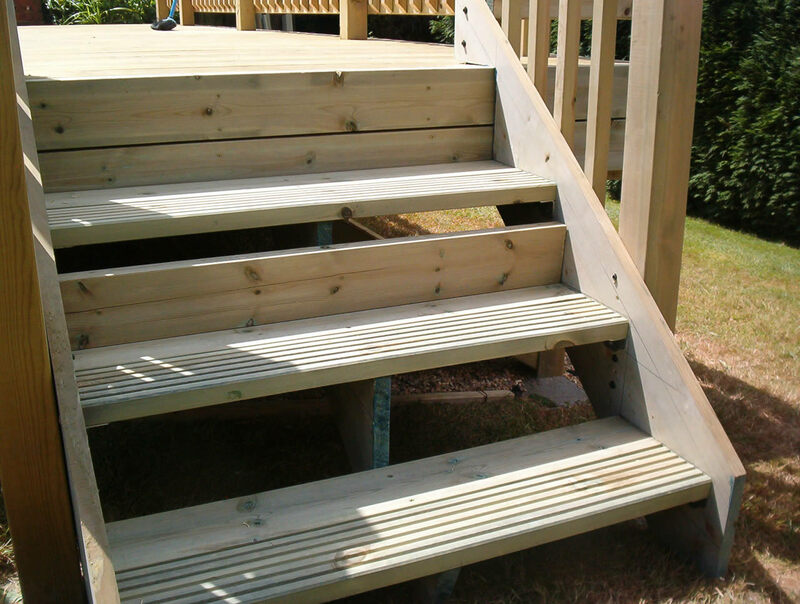 Decking Products By Hoppings Softwood Products. 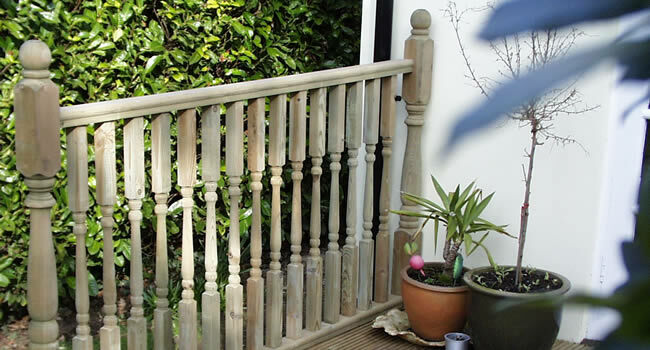 Q-Deck From Hoppings, a range of quality decking products including deck boards, balustrades and subframe materials. 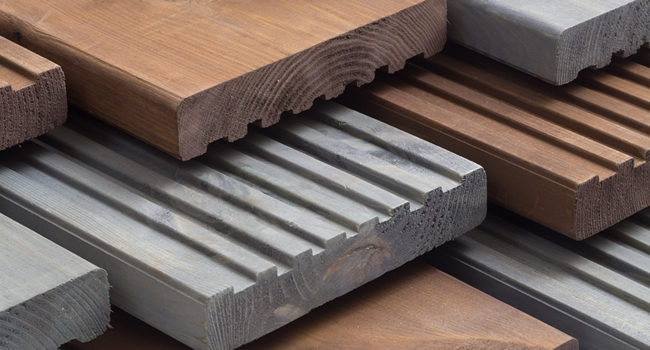 Our products are made from selected softwoods and We have recently added SmatBoard to the range which is a wood plastic composite decking. 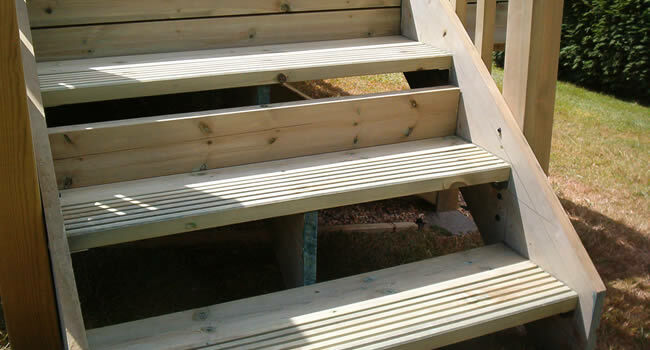 Why Choose Q-Deck Quality Decking? Q-Deck is a trademarked Hoppings brand, offering only the best in softwood and wood plastic composite decking and associated products. 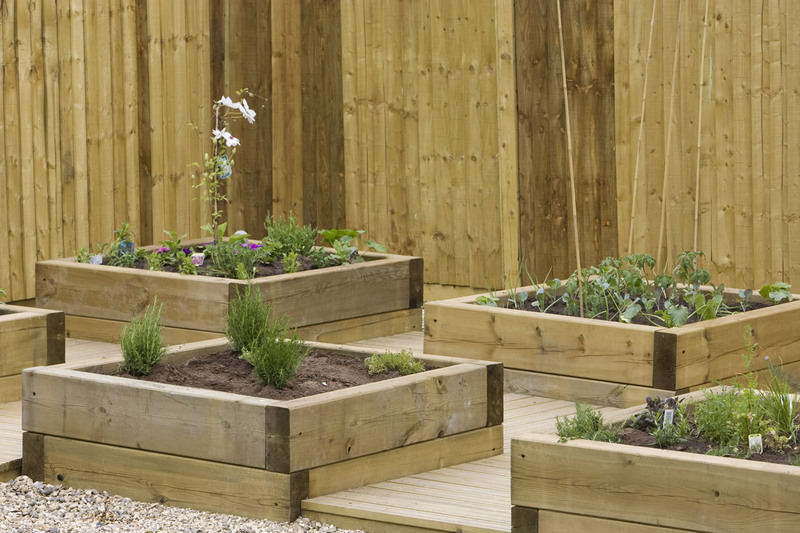 Our products are made from quality selected slow grown softwood and our timber is FSC or PEFC certified. 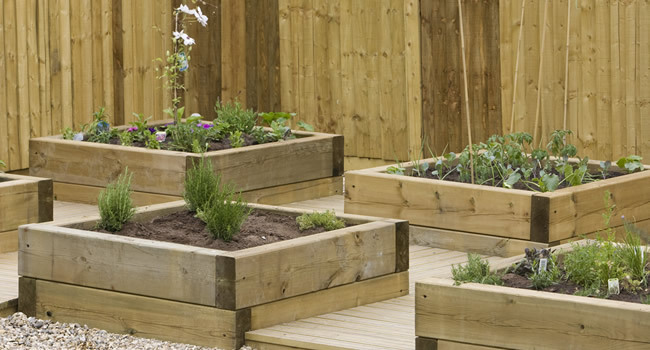 Our wood plastic composite Decking is made from recycled timber and plastic, providing unrivalled sustainability. 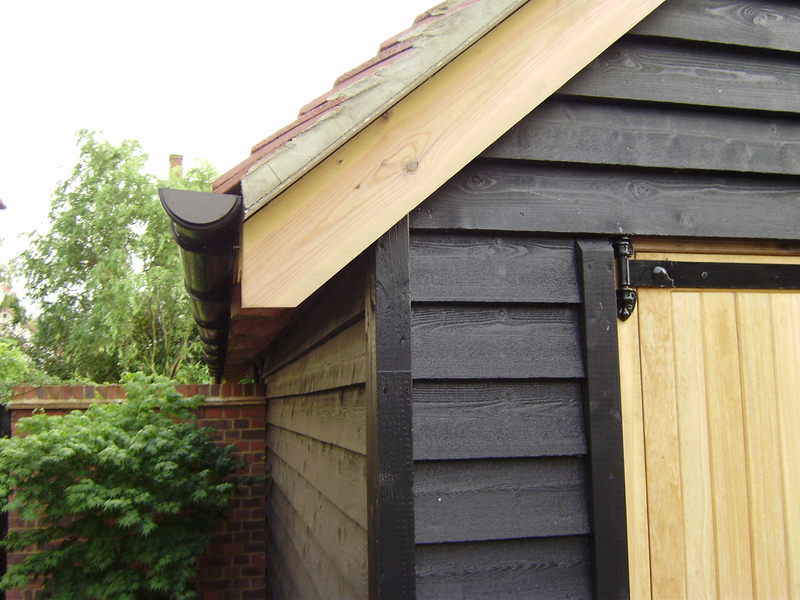 Our timber decking is pre-treated with built in water repellent and preservatives, it is also TDA Deckmark accredited, and comes with a minimum ten year warranty. 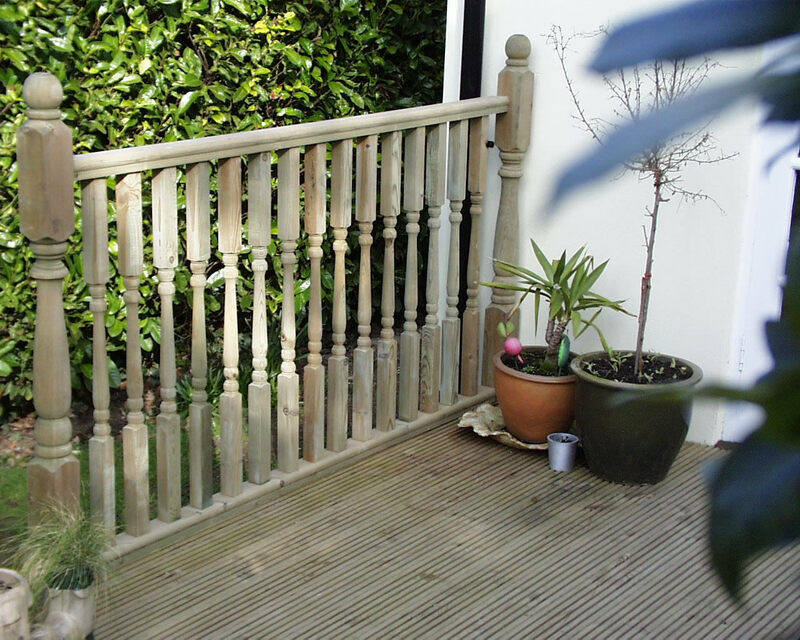 Quality Decking products also offer fantastic aesthetic appeal, with fresh and exciting colour options that weather gracefully. 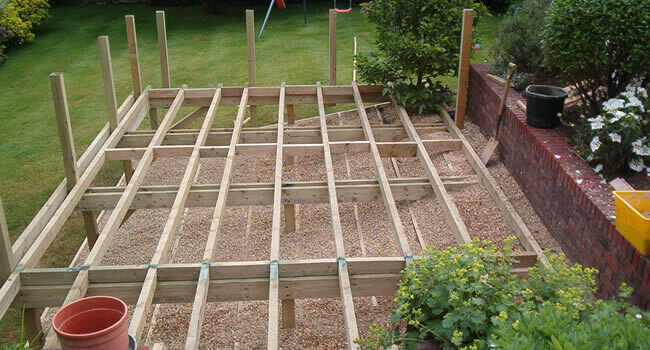 Our Aim is to deck the nation in the very best timber decking. From farmed and managed Scandinavian forests. Fights against decay and insect attack. 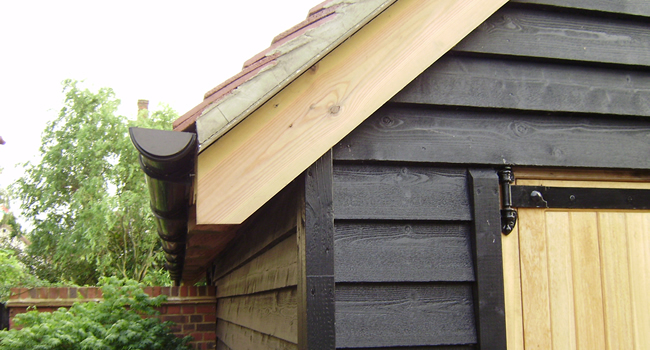 Slow grown, selected softwood timber. Easily find a Q-Deck stockist local to you. 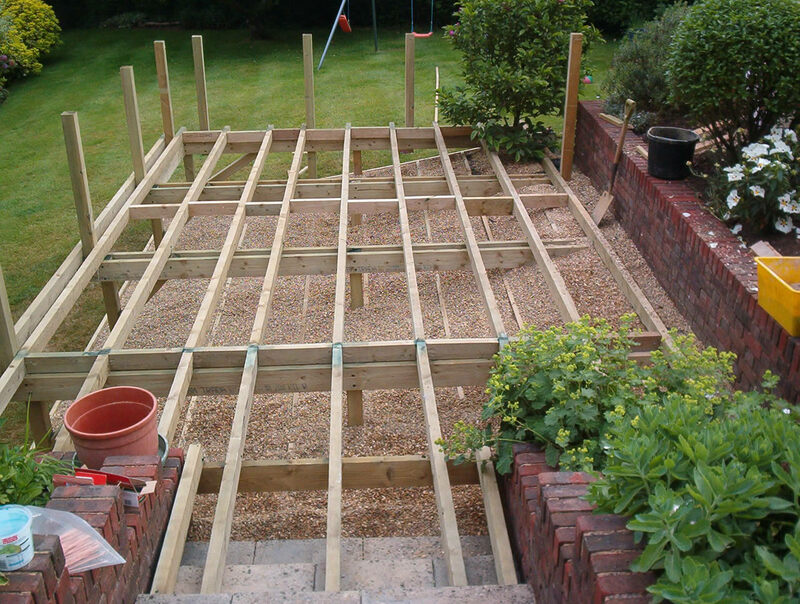 Ready to start your decking project with us? That's great! Why not give us a call or send us an email and we will get back to you as soon as we can!